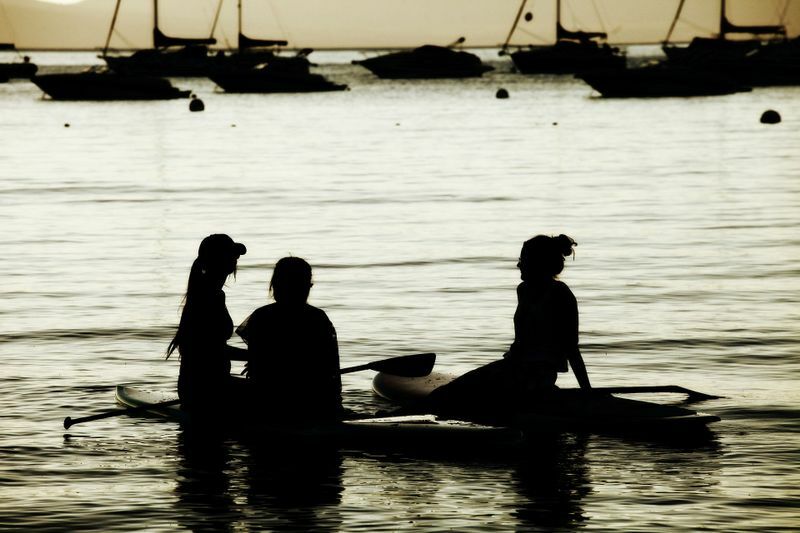 SUP is all the rage and the fastest-growing watersport in the world. 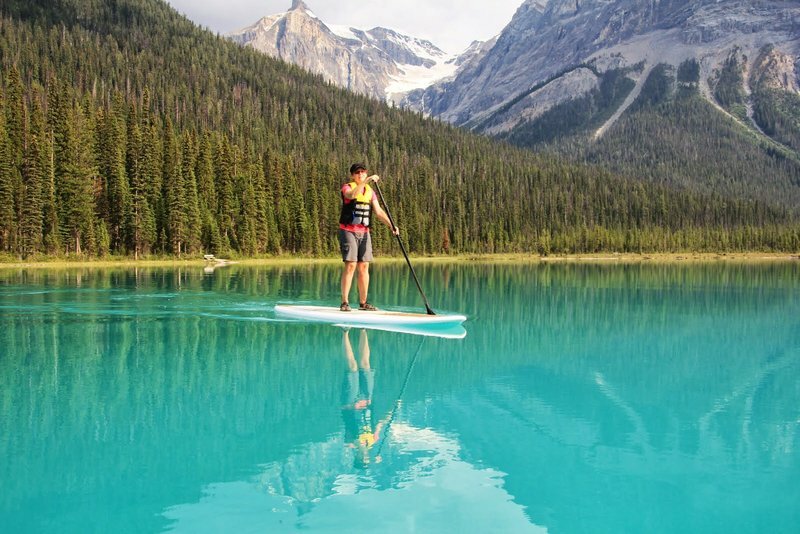 One reason for this is that learning to ride a paddleboard is a breeze – almost anyone can do it 30 minutes after stepping on it. Another reason is that it allows for a lot of freedom. You are not restricted to the ocean and waves; the only limit is your imagination. 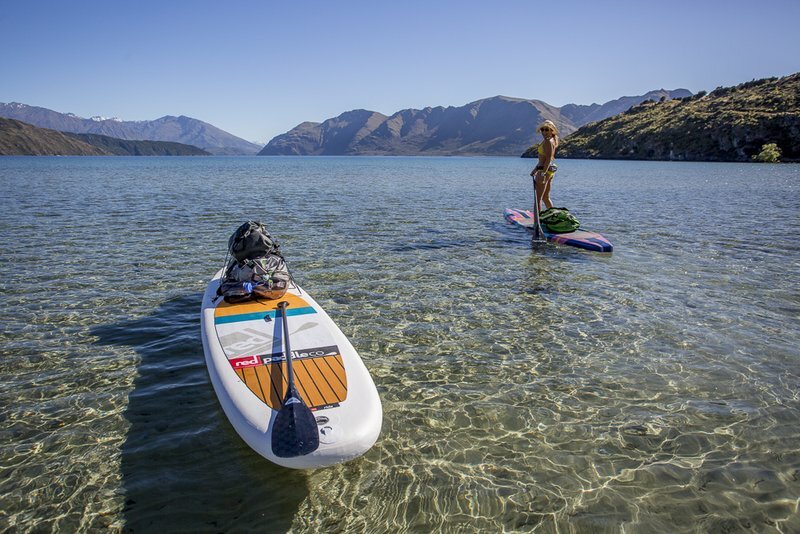 Become one with nature and see the world from a different perspective by embarking on a stand-up paddling adventure! 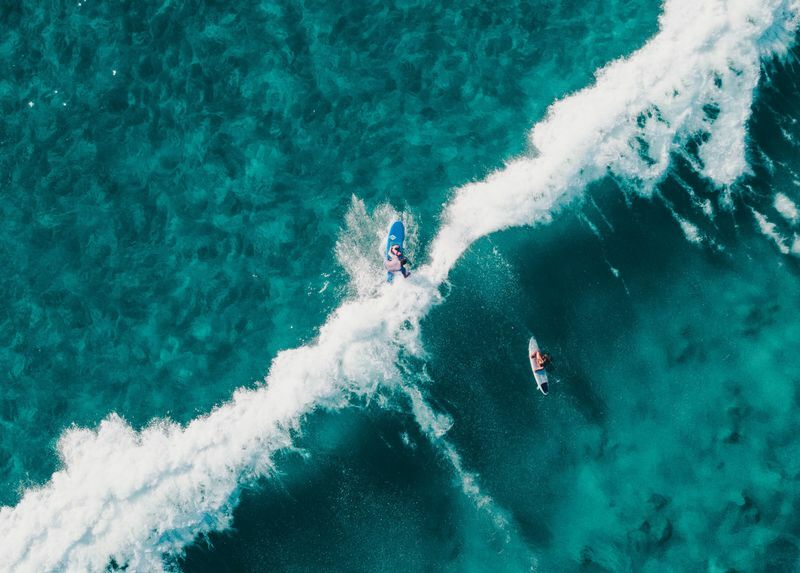 To help you find your next SUP oasis, we’ve put together a list with the world’s most epic stand-up paddleboarding trips you absolutely need to take in your lifetime. One of the most enchanting places in the world, culturally rich and boasting abundant wildlife and ecosystems, New Zealand is a bucket list destination. Its many lakes, rivers, beaches, and bays surrounded by rocky mountains have landed it a place on our list. 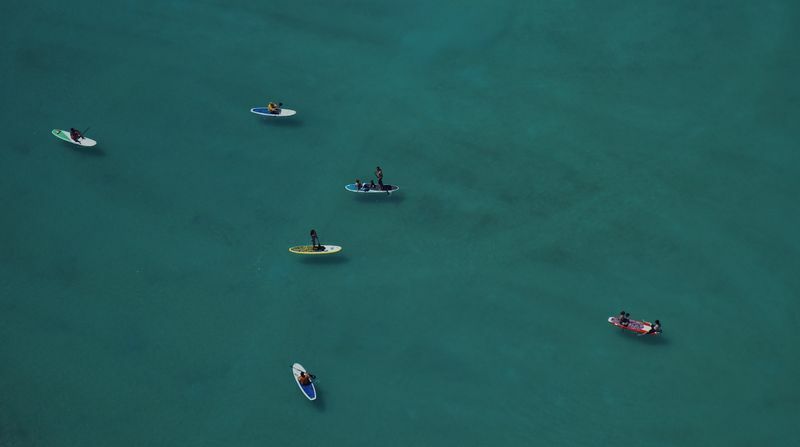 You can never go wrong with the birthplace of stand-up paddleboarding – Hawaii. 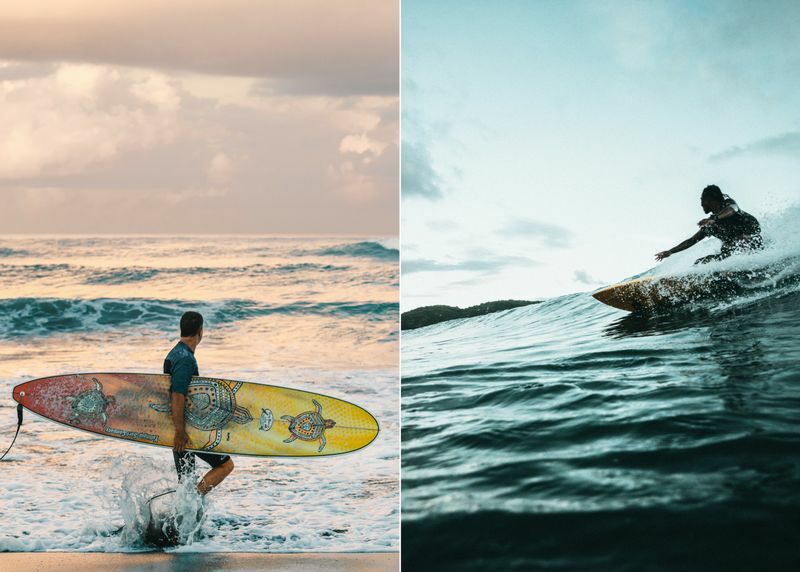 Sunset Beach on the north shore of Oahu is famous for its big wave surfing during winter. 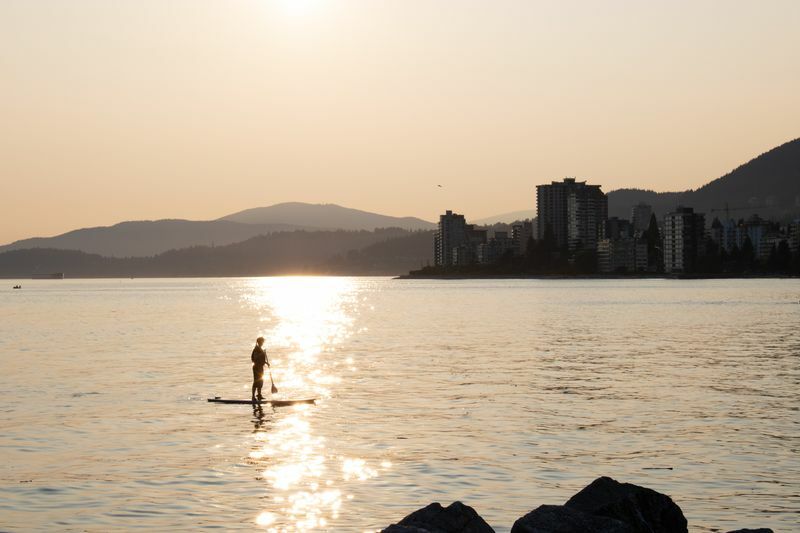 During summer, the waves are smaller and friendlier, just perfect for paddle boarding. 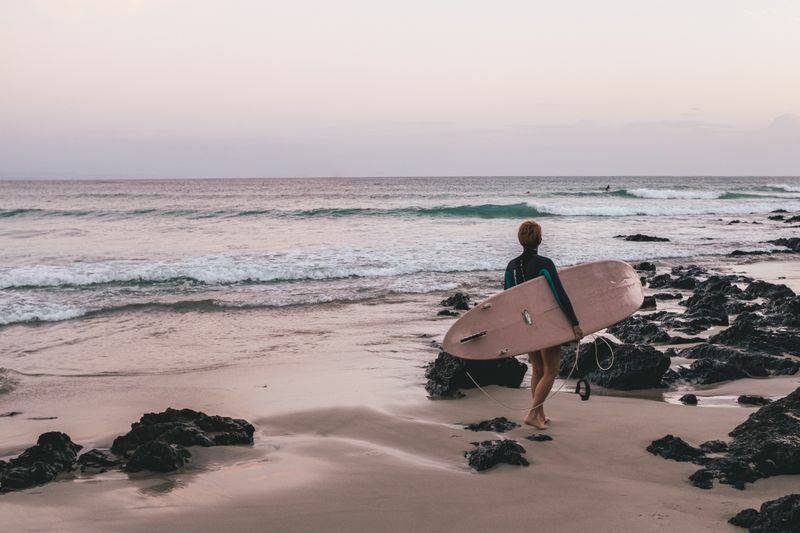 Those seeking a bigger challenge can paddle from Sunset Beach all the way to Waimea Bay, a 4-mile (6.5 km) trip. 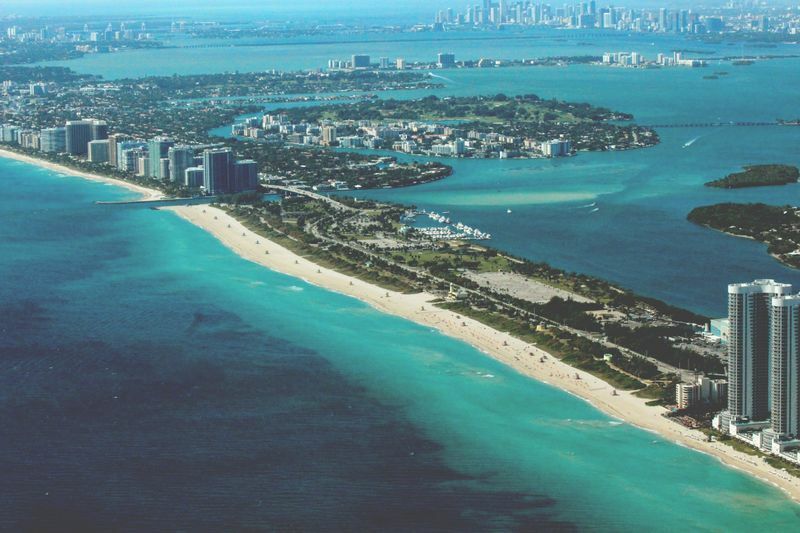 With almost the entire state surrounded by water, it is no wonder that the SUP community in Florida is flourishing. 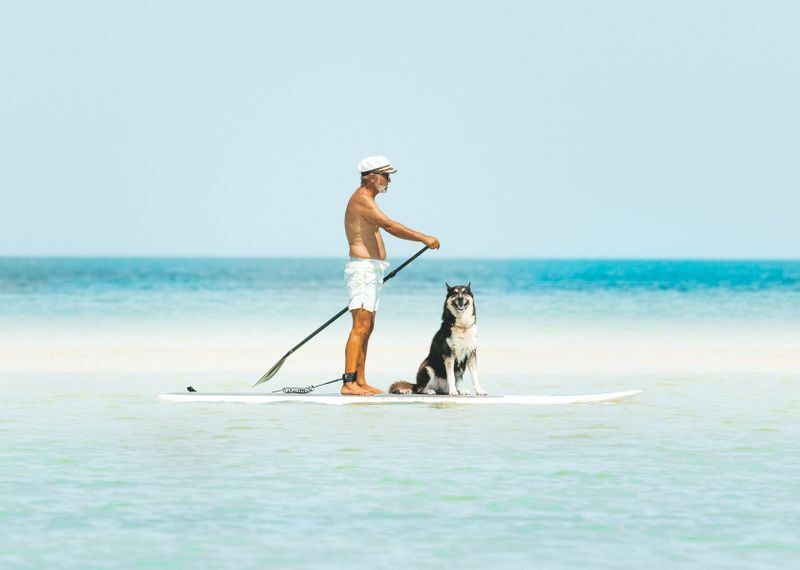 The coral cay archipelago of Florida Keys off the southern coast of the state offers literally hundreds of spots to launch your paddleboard. 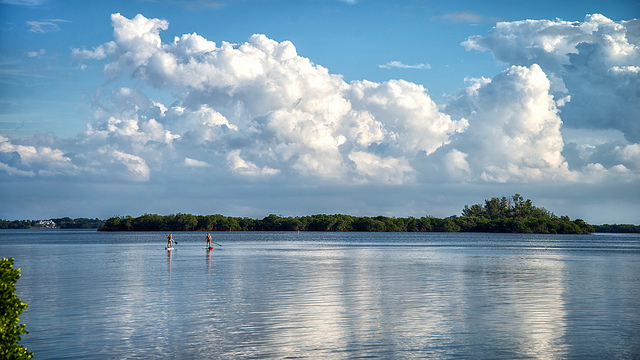 With a rich marine life that includes stingrays and manatees, mangrove forests, a diverse ecosystem, and Caribbean-like waters, Florida Keys is an island paradise that’s best explored on a kayak or SUP. 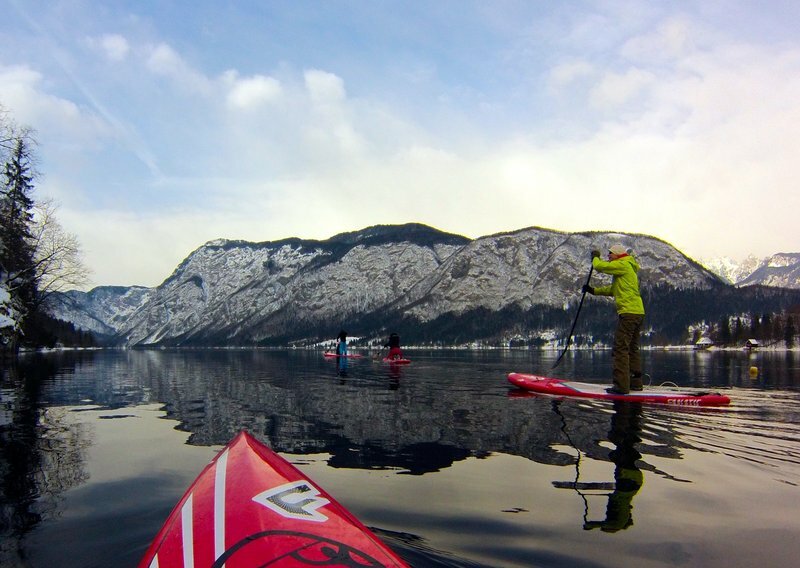 In Slovenia, stand-up paddle boarding is as diverse as the country itself. There’s even urban SUP here. After all, what better way to explore the picturesque Old Town of the capital city of Ljubljana than by paddling your way through it? 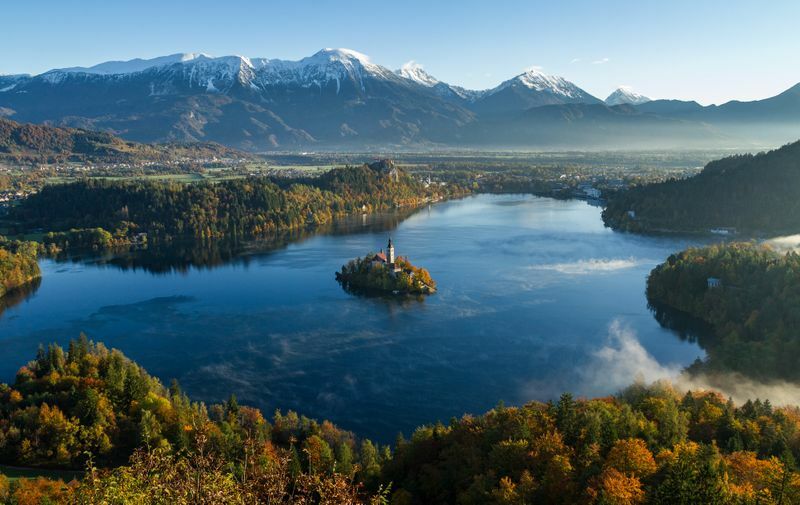 The unbelievably picturesque Lake Bled is on top of everyone’s list, an alpine lake that is home to Slovenia’s only island. So are paddling down the emerald-green Soča River and Savica River and on Lake Cerknica. 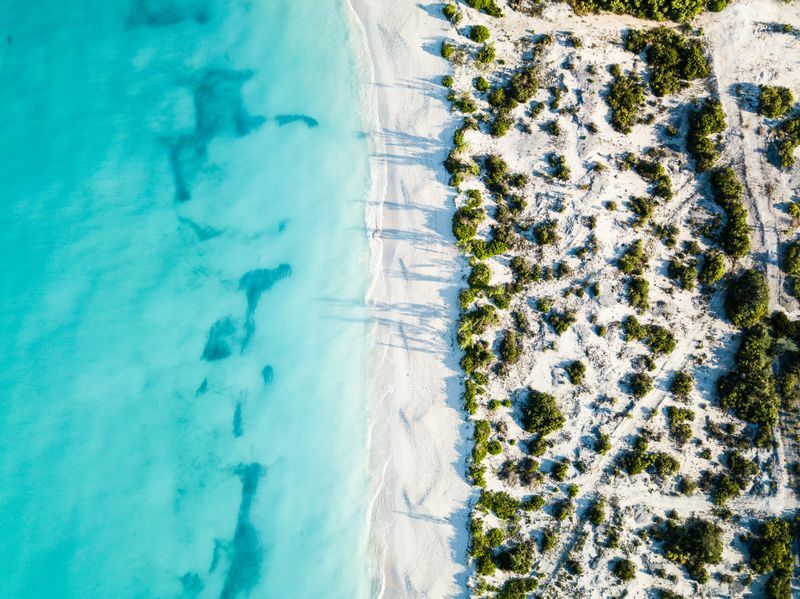 An archipelago of 40 coral islands surrounded by turquoise waters, the Turks and Caicos Islands are a paddleboarding haven. 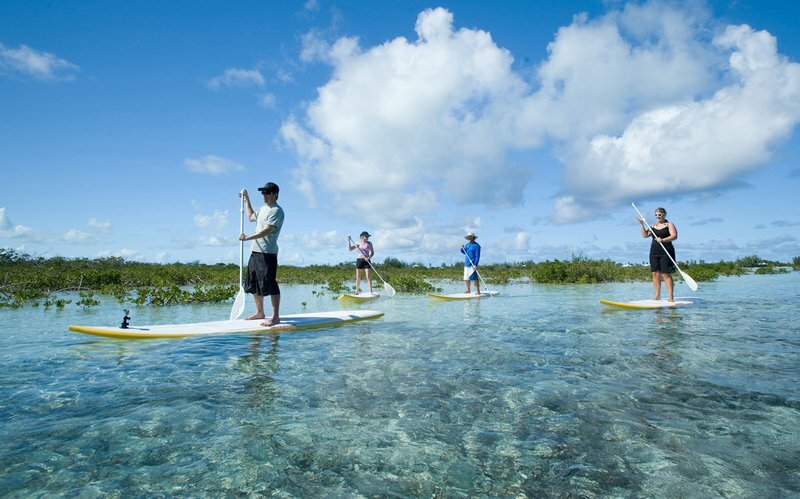 Explore the mangrove swamps and reefs abounding in sea turtles and schools of colorful fish, all the while watching herons and nurse sharks swimming underneath your board. 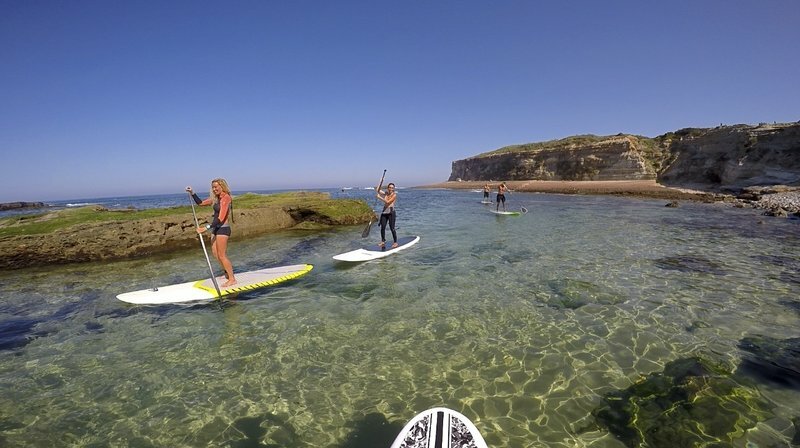 Often referred to as the stand-up paddle boarding capital of Europe, Portugal does indeed offer a wide variety of waters. 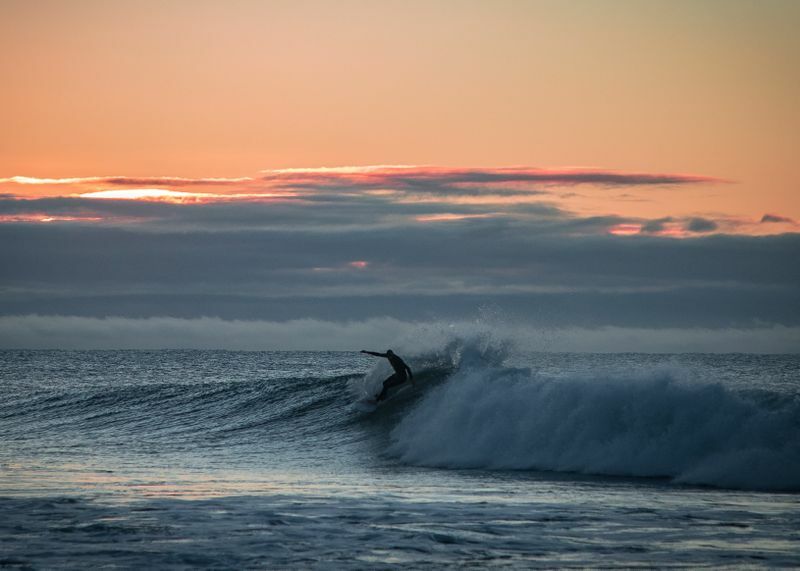 With 1,115 miles (1,794 km) of coastline, there’s a huge potential for surfing, SUP, and other watersports. 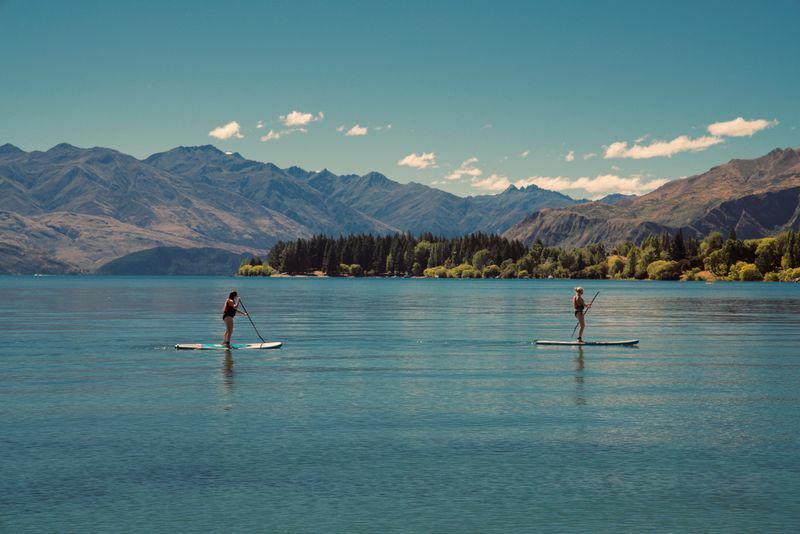 Even better, there are plenty of top-notch SUP spots within striking distance from the country’s capital. 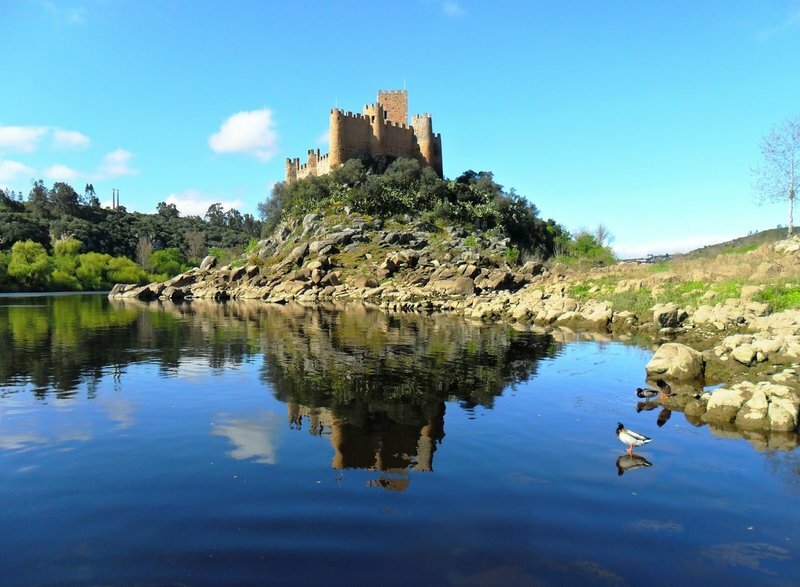 One of them is the popular seaside resort of Ericeira. Paddle the majestic Rio Tejo, which empties into the Atlantic at Lisbon – there aren’t many places in the world where you can SUP round an 800-year-old Knights Templar Castle. South of Lisbon, Luiz Saldanha Marine Park offers a unique experience – it is like paddling in an aquarium with more than 1,000 species, with an astounding visibility of up to 70 feet (21 m). The turquoise waters here have quite a few bottlenose dolphins as permanent residents. For a change of scenery, take a SUP ride inside the Benagil Cave in the Algarve. Playa Danta in the Guanacaste region is a secluded, off-the-beaten-path flat-water bay abounding in exotic sea life. 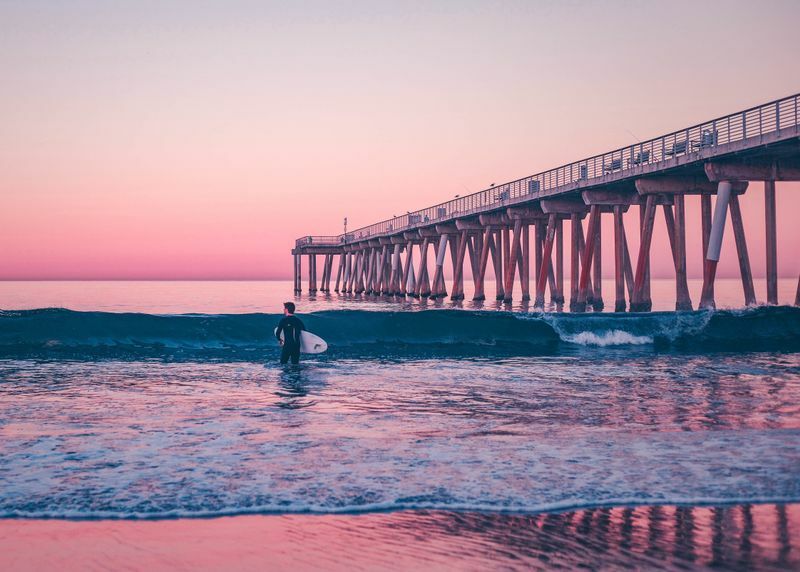 It is also one of the country’s premier SUP spots. 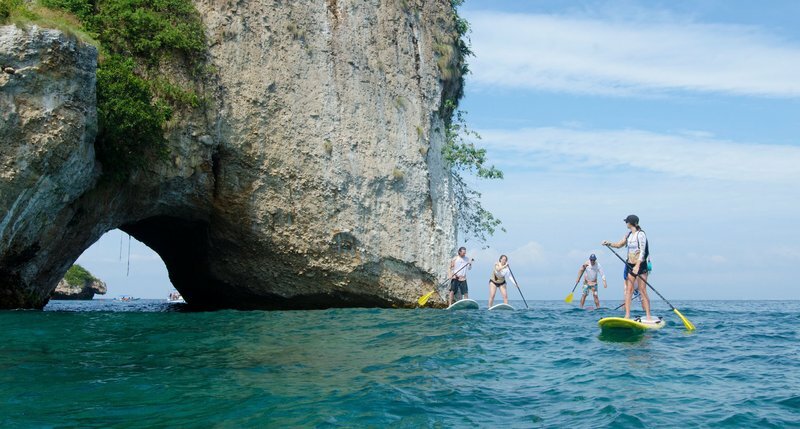 There’s more to Playa Danta than surfing and paddleboarding. Adventure lovers can try the zip lines and ATV rides through the surrounding jungles. And please make sure you bring your snorkeling gear along. With water temperatures ranging around 86 °F (30 °C) all year, Costa Rica truly is a paradise found. 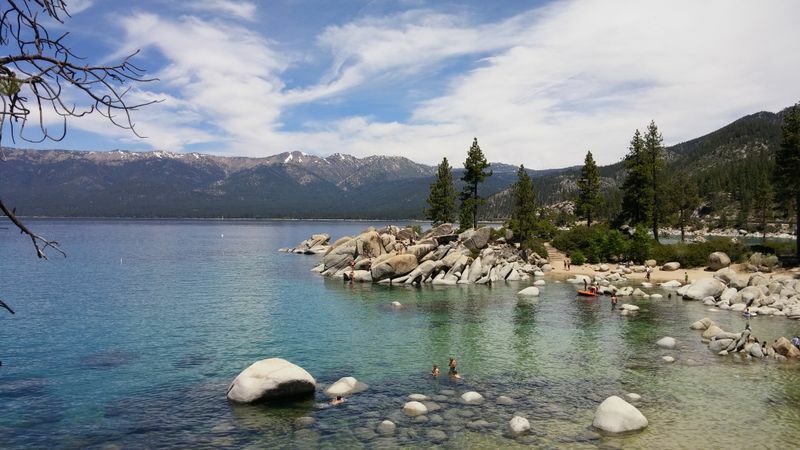 The crystal-clear waters of Lake Tahoe offer an astounding visibility of up to 70 feet (21 m) down on a good morning. Conditions are great from late spring until early fall, and the best time of day to paddle is in the morning or early evening. That’s when the surface is calmer and the winds are gentle, ensuring an intimate experience. These conditions are also ideal if you’re a beginner. Lake Tahoe is the venue of the annual Tahoe SUP & Paddleboard Race Series, an annual event worth attending if not even participating in. Octavia is a travel writer for the On & Beyond the Surfboard blog. She is a passionate mountaineer, rock climber, and adventure addict who feels just as comfortable high on the rocks as she does deep down in the sea.